Marketers who blog have a distinct advantage over those who don’t blog, and we have cold hard data to prove it. According to at least one study, 43% of marketers generated a customer from their blog this year alone. And 79% of companies who keep a blog report a positive return on investment for all inbound marketing. If that doesn’t convince you to start a blog or pick up where you left off, there’s probably not much that will. Blogging is still crucial to marketing in 2013 and for a variety of reasons; a few of which are listed below. You’ve worked hard on your blog and you’d like to show it off to the world. The problem is that hardly anyone knows it even exists. How on earth do you market your blog on an Internet that is stuffed to the edges with millions of other blogs? The first thing you can do is ensure that your blog always brings the goods. As in real life, on the Internet the cream rises to the top. If your blog is good enough, it will get noticed eventually. What happens, then, when you want that attention now? You can urge things along by studying the blogging masters who have come before you. These are men and women who have used their words and their imaginations, and lots of work ethic, to create blogs that are loved by the masses. If you want to follow in their footsteps, you will want to use the following techniques. You are about to get a glimpse into the art of marketing a successful blog, but first a word of warning. Even if you don’t have an idea for a new blog, there is no better time to start writing one then right now. These days blogs have reached the main stream. While this does mean that there is a lot more competition than in previous years, it also means that more people are reading blogs than in years prior. This is great news for you, as long as you know how to start a blog properly. Starting a blog isn’t very difficult. It just requires a will to succeed and plenty of persistence. Oh, and it also requires a passion for what you’re going to be writing about. I hope you’re ready to learn how to start a blog. First, you have a big decision to make. 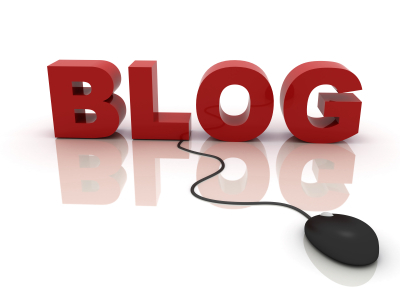 Starting a blog is a major undertaking. For your blog to be popular, you need to be able to produce high-quality and in-demand content on a regular basis. Or you need to pay someone who can write that content for you. Content is only one aspect of a blog, however. You must pay attention to how your blog is laid out if you hope to have the most impact. The following tips will help you find the perfect blog layout that makes visitors and readers want to stick around a while. 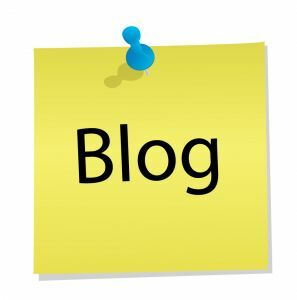 The world has gone blog crazy, and why not? A blog is a great way to express your feelings, your desires and your greatest ambitions. For business, brands and marketers, blogging gives you a chance to put a personality behind your logo, to reach out to your audience and to keep those individuals updated with the latest news, tricks, techniques and lessons that will help them reach their ultimate goals. If you can learn to develop eye-popping and pleasing blogs again and again, you will soon learn why blogging is one of the most effective means for generating traffic, leads and tons of new business. Most Internet marketing experts will tell you that blogging is one of the primary ways to drive attention to your brand. A well-written blog can attract quite an audience and it can put a personality behind your company and brand that readers tend to respond to. However, many marketers are under the impression that blogs can only be used once. Once they publish those blogs to the Internet, these marketers will simply write more blogs and bury the content they already created. A better way is to recycle your blog content to make the well-written content work for you. 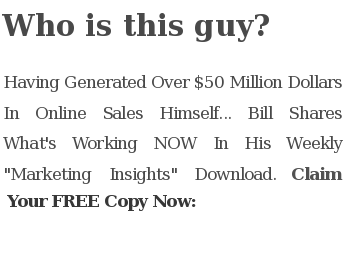 If you take your top blogs and you convert those blogs into free eBooks, you’ll soon see just how much traffic you can attract. 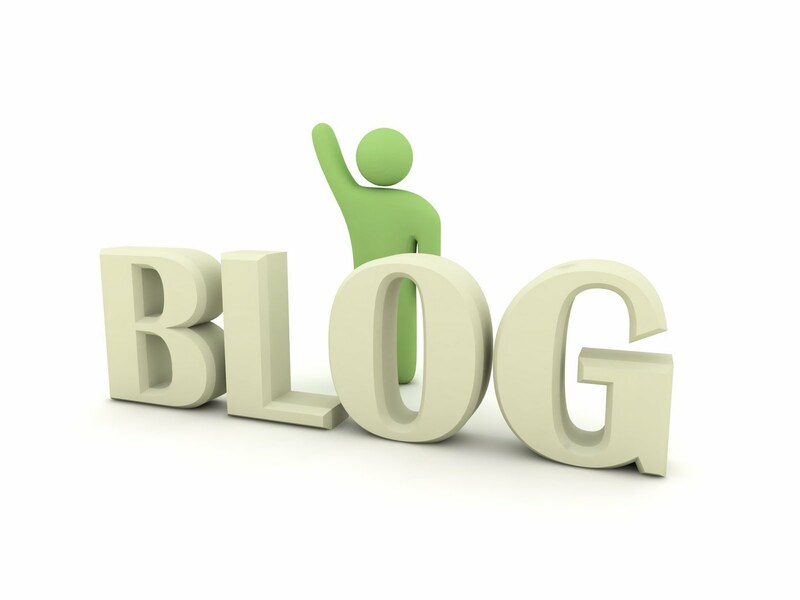 If you are going to take the time to write a blog, you’re going to want to build up a large following. A loyal readership will make the entire experience worth it. Plus, the more people you can get to read your blog, the more traffic you’ll get to your site and the more attention you’ll drive to your products, services and overall brand. If you hope to keep a successful blog that drives traffic and boosts your business and brand image, follow the following tips and tricks to a T and you’ll soon see how powerful a blog can be for marketing your business. Blogging is one of the most effective ways to draw attention to your brand online, provided you do it correctly. Sadly, too many people don’t know how to blog properly. Many would-be bloggers think you merely have to relay your thoughts into a well-worded piece and success will come. Successful blogging is a little more complicated than that, but thankfully it’s not too complicated. 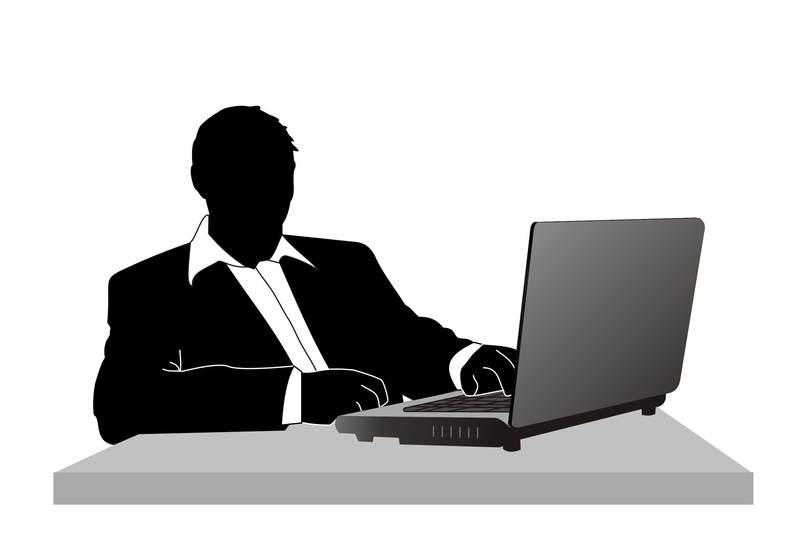 Stick with the following tips and you’ll soon find blogging success.